Whether you train with a lighter pair, or a pair from the heavy end of the rack, show that weight who’s boss. 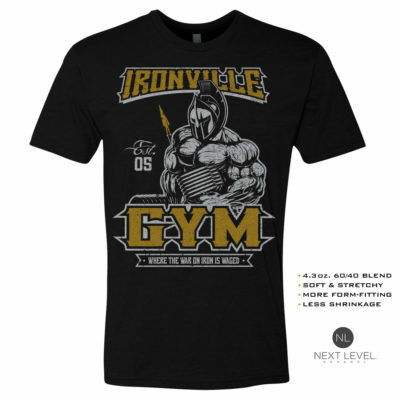 – And when you rock this funny bodybuilding shirt, you’ll inspire others to do the same. 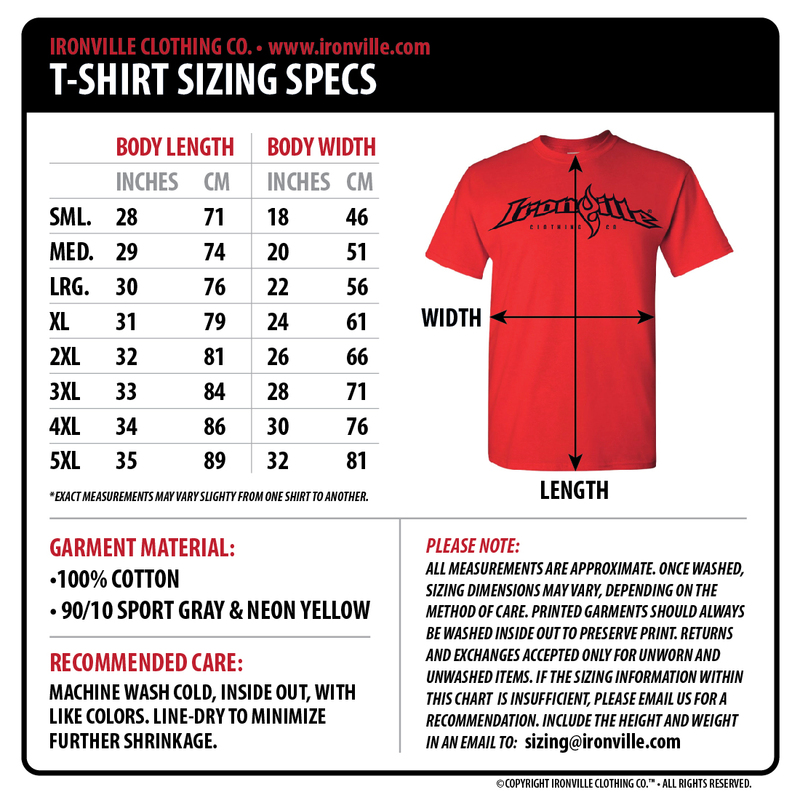 Great weightlifting shirts don’t grow on trees so don’t forget Ironville is the place to be for all your bodybuilding clothing needs. That really wasn’t supposed to rhyme like that. Free Shipping in the USA with low global rates. Subscribe To Our Newsletter & SAVE! Join our mailing list to receive a promo code for 5% OFF your order! Plus, you'll get exclusive news and early access to limited edition designs. You have Successfully Subscribed! Please check your email for Promo Code. It may take a few minutes for the email to arrive. We will email you a discount code after you sign up.